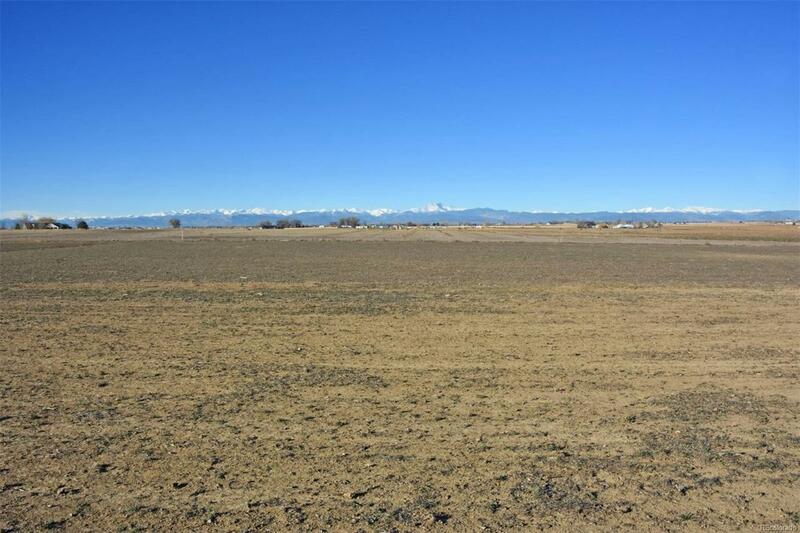 Build your dream home or farm this nearly 40 acre property in low tax Weld County. 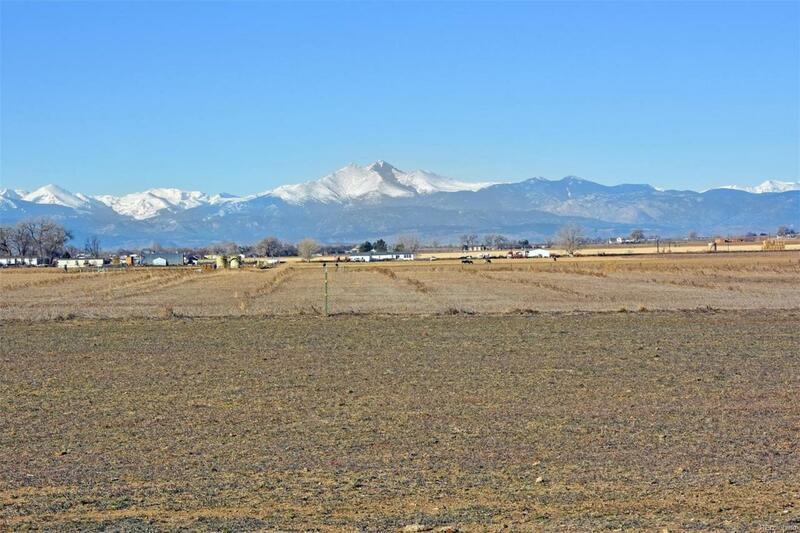 Wide open mountain views - incredible! 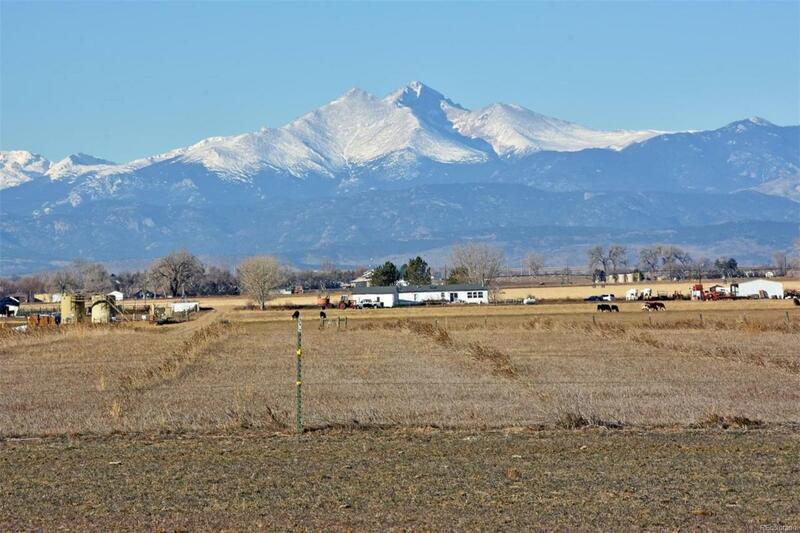 Quiet and serene just two miles from I-25, 10 min to Longmont, 25 to Ft Collins. No utilities on site. Ditch rights included. 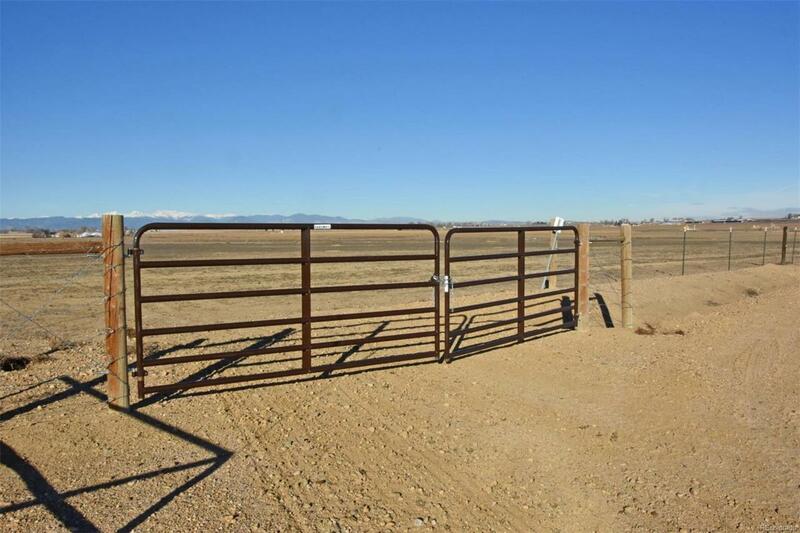 Contact broker for access.